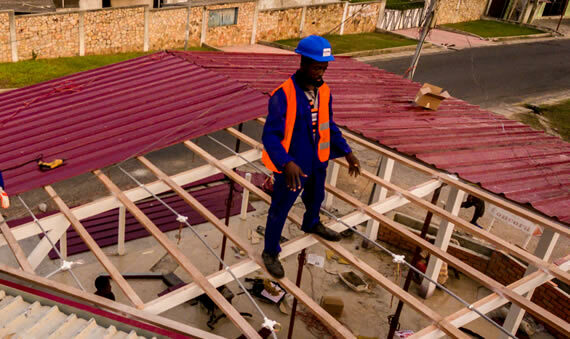 Dophil Roofing Systems was founded in September 2010 by Mr. Kwaku Assoku-Adjepong. 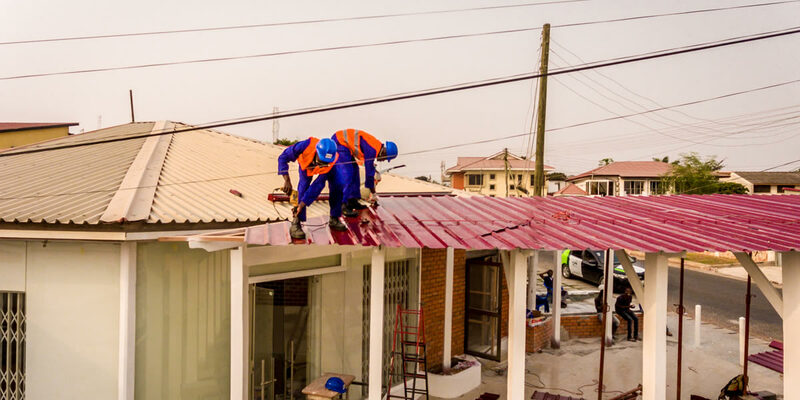 Dophil Roofing Systems has a vision to be a Pan African pace-setter in the roofing industry. We are a fast growing company in the roofing industry. 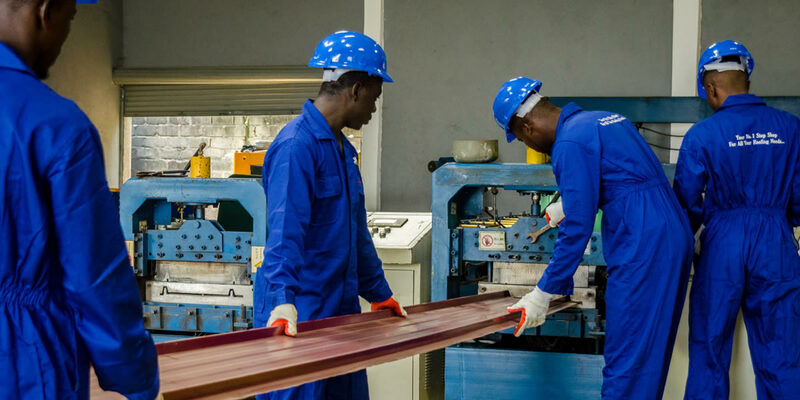 We corrugate, estimate and install roofing sheets. Our passion and professionalism in installation brings out an outstanding beauty in any building in our care. 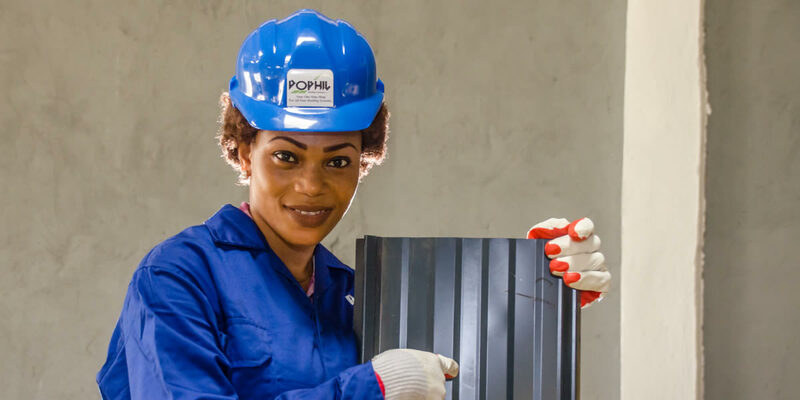 Why Choose DOPHIL for Your Projects? 1. Durability and Cost saving: Our product are of good quality but affordable with flexible payment terms. 2. Our sheets are made up of Aluminum and Zinc Component which prevent corrosion, hence can last a life time. 3. Our Coating is done in such a way that sheets are anti-rust and prevent direct contact with atmospheric reactions that aid in rusting, colour fading and peeling, due to highly advanced production techniques. 4. 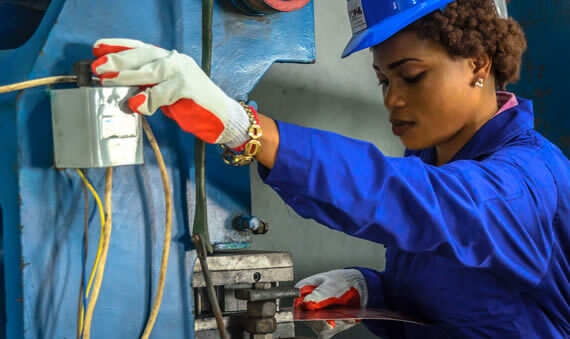 With our Product leakage is a thing of the past as our specialists uses sealant in place of nails that can pierce directly through the sheet thereby causing possible leakage. These qualities make our products second to none. 5. 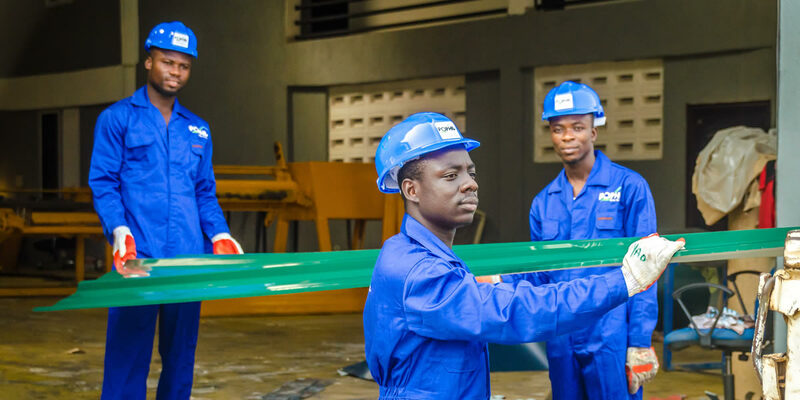 One of our core values is customer satisfaction and we give our best professionally and technically using our experts to ensure utmost service delivery. 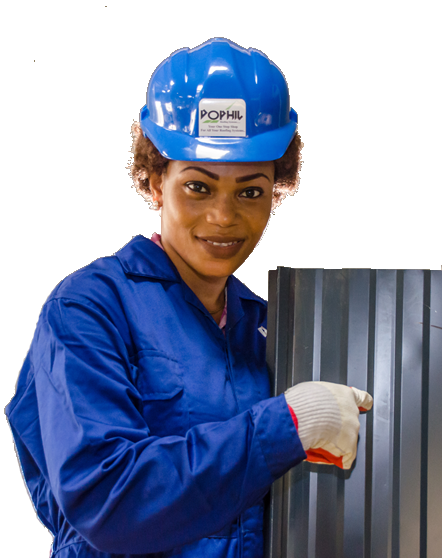 At DOPHIL you can be assured of 100% customer service such that makes our customers stick to us. 6. 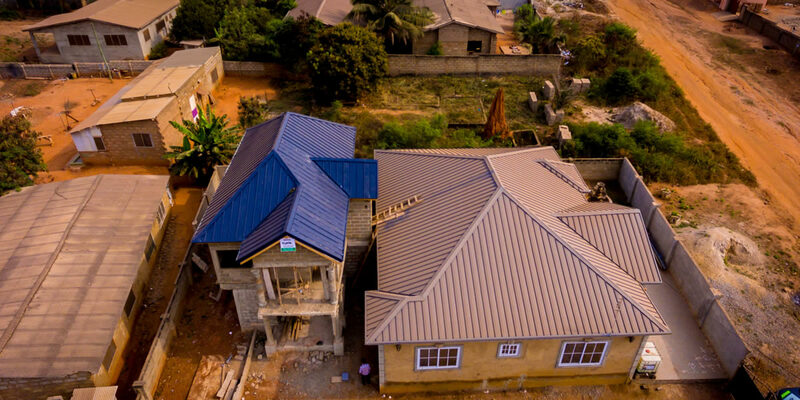 Dophil Roofing Systems, we value our cherished clients. 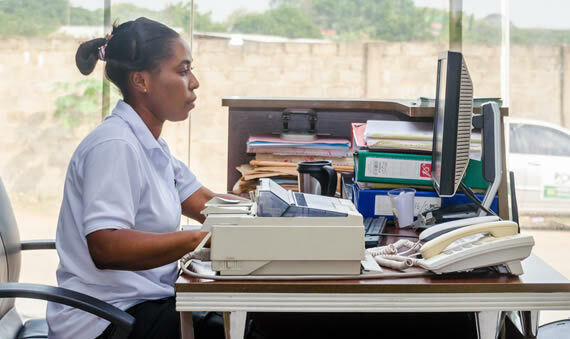 After working hours, we take pride in our free after sales service to maximize client satisfaction. 7. Our latest addition to our product is the roofing insulation. 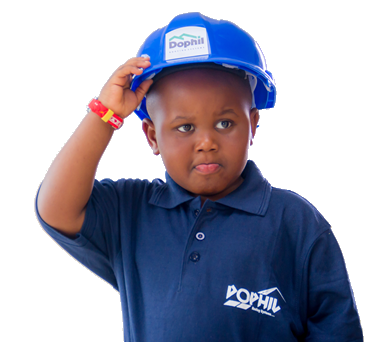 Dophil roofing is the first and the only roofing company using this advance technology. What insulation does is it reduces the rate of heat transfer into your building; it works as a soundproof that reduces the intensity of sound in your building and is a fire proof technology. What Kinds of Sheets Do You Manufacture? Yes We Deliver and Install. We have several trucks on standby to Help Deliver to your site, Where our team Will also handle all Installations.